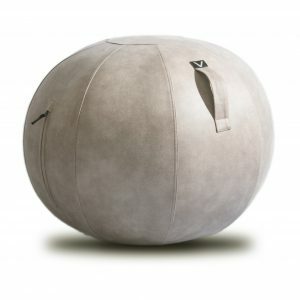 Luno is a beautiful, luxury seating ball that activates your core muscles for a dynamic sitting experience. Sitting on Luno engages abdominal and leg muscles, which will tone and strengthen those muscles over time. In turn, this encourages proper posture and provides much-needed relief throughout the back while seated. Thanks to its soft, elegantly stitched, and universally colored sphereform felt cover, Luno embodies the best of aesthetic design and functionality. Equipped with a convenient carry-handle and its versatile design, Luno keeps you active and stylish at home, in the office, or wherever else life takes you. 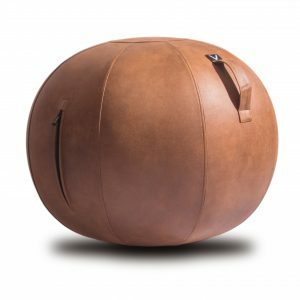 Luno can also be used in your daily fitness routines and functions perfectly as an exercise ball for use during balance training, yoga, or Pilates! When you’ve finished your busy day, sit back on the couch and take the weight off of your feet using Luno as a handsome, modern ottoman. 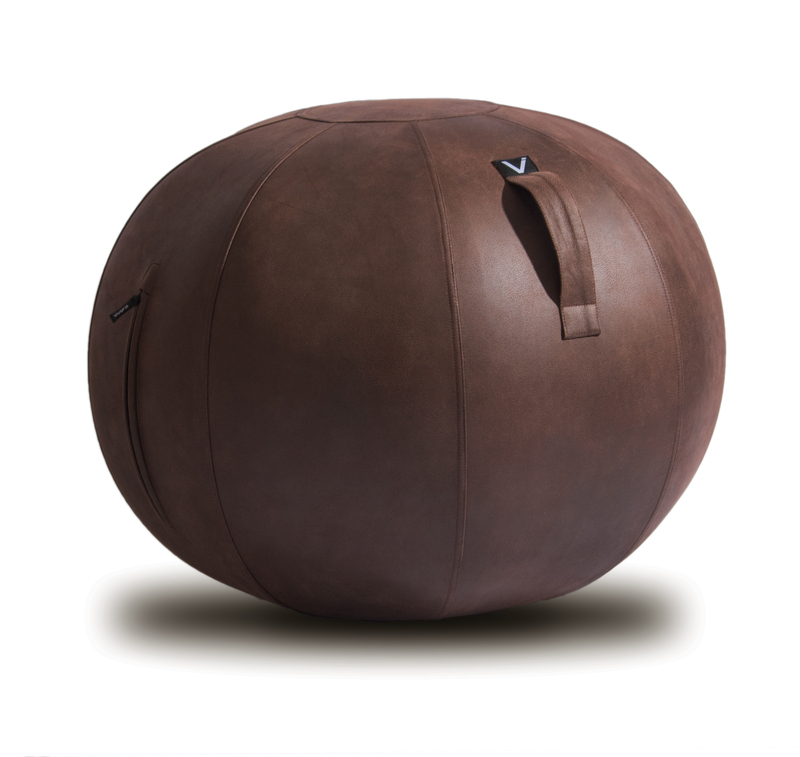 Whether you use the Luno as a chair or make it part of your daily workout, you will be delighted by the benefits to your overall well being.